Whole Earth, the UK’s number one peanut butter brand, is set to launch a Crunchy Dark Roasted peanut butter with a rich and intensely roasted flavour. 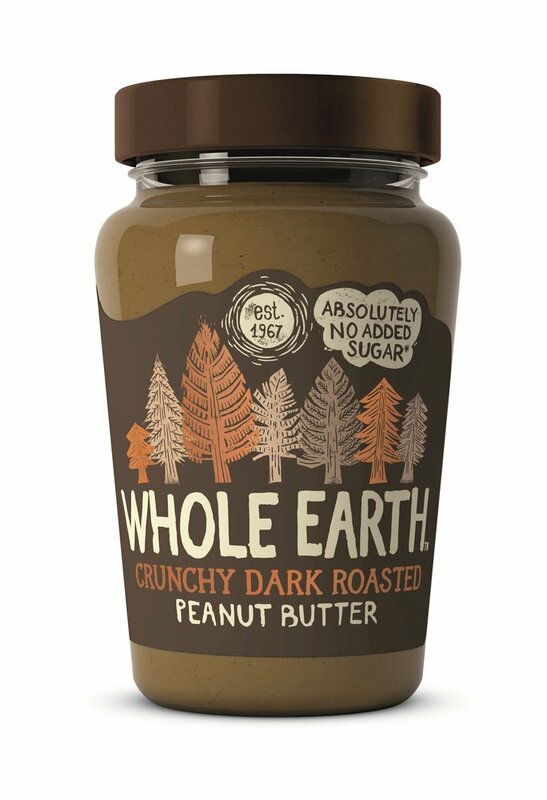 Bringing a bold and exciting new flavour to shop shelves, Whole Earth Crunchy Dark Roasted Peanut Butter will launch into Waitrose stores nationwide in March 2019 (RRP £3.40/340g). Taking inspiration from the world of coffee, Whole Earth Dark Roasted has been made with a special slow-roasting. Ideal for those who like to discover different eating experiences, the new spread marries well with fruits like apples and dates. Its smooth consistency with crunchy nuts means it can be eaten in a variety of ways from adding to smoothies, spooning on to a dessert or simply spreading on toast. It is made with healthy hi-oleic peanuts, which contain 30% more good fats than standard peanuts. Whole Earth’s natural and wholesome peanut butters contain absolutely no added sugar and offer a natural source of protein and fibre. Founded in 1967, Whole Earth creates natural and wholesome foods that are good for you and good for the planet. 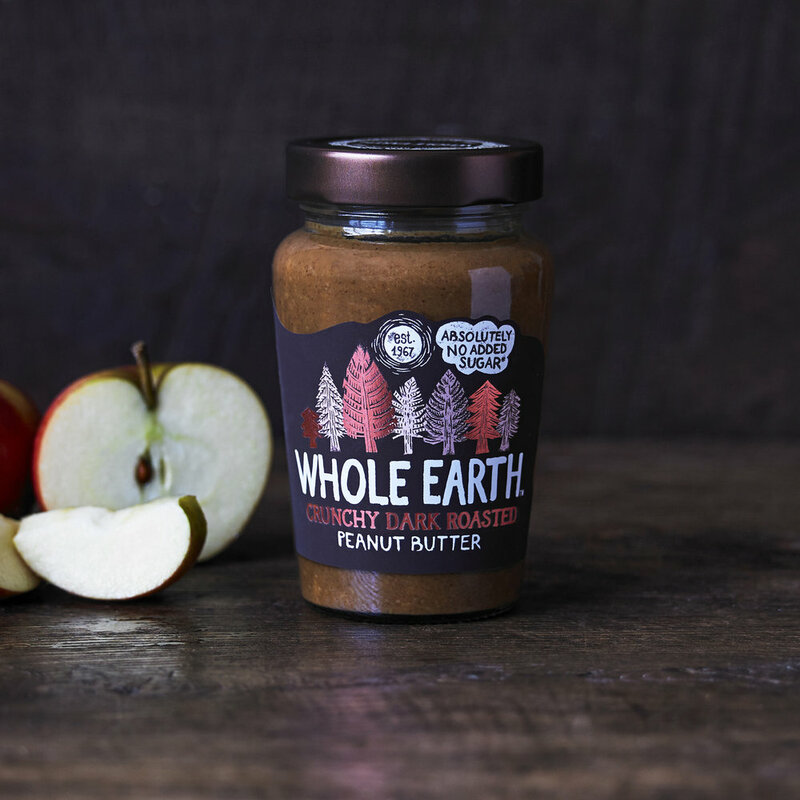 With a firm commitment on real, down-to-earth goodness, Whole Earth makes peanut butters and other products that are made with only natural, wholesome ingredients with nothing artificial added. Whole Earth is the UK’s no.1 peanut butter brand and is best known for its growing spreads portfolio.